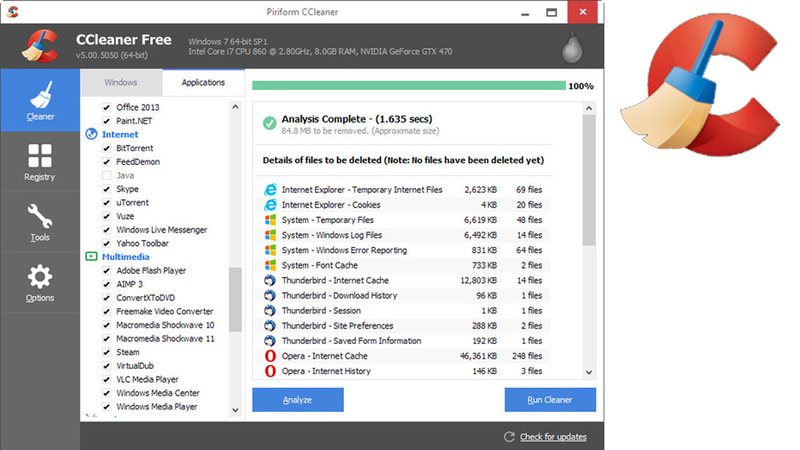 If you want to clean up your Windows PC, there is a good chance you’ve tried CCleaner at one point. We’ve always rated this free app very highly, and now, there’s a brand new version with a brand new interface. Happily, the basics of CCleaner are unchanged. You can use it to clean up temporary files taking up space on your hard drive, clean up your registry, or use it as a startup manager, among other things. The new flat interface means CCleaner now looks the part on a Windows 8 (or 10!) PC. As well as a new interface, CCleaner 5 also manages your Google Chrome plugins and extensions. The app has always been able to do things like cleaning history and caches, but now it extends to managing what you have installed on Chrome too. CCleaner is still one of the best cleaning and optimizing tools for Windows. Download it here.